Employee owned since 2012, Super Save's mission is to serve its community by providing exceptional customer service, competitive prices and the freshest meat and produce available. 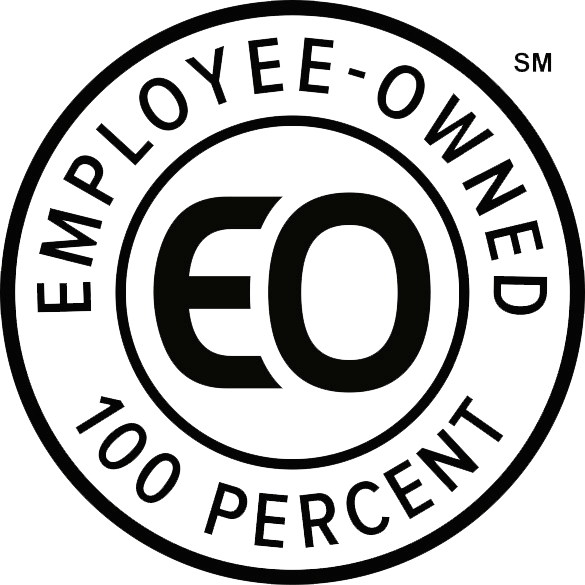 Although Super has been Employee Owned since 2012, in September of 2017, Super Save became a founding member of Certified Employee-Owned. Since our employees are also owners, they care deeply about providing high quality service to each and every customer. Our mission as an employee owned company is to offer good food choice to the communities we serve, support local farmers and producers, and develop and reinvest in our employee owners.